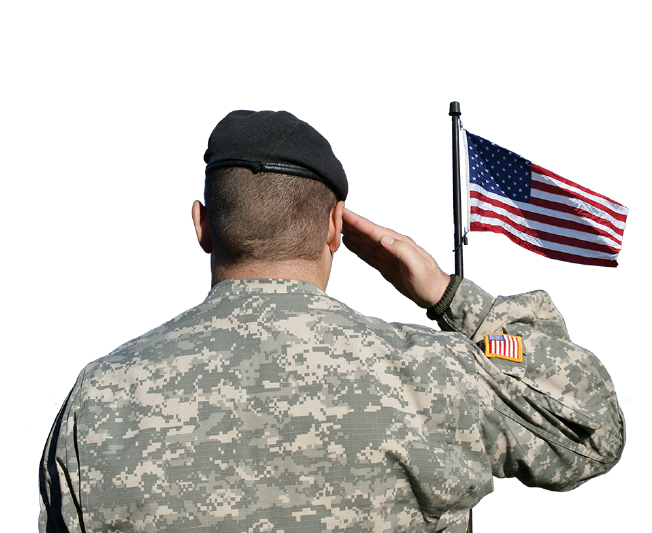 As the community outreach arm of Sotherly Hotels, the Sotherly Foundation aims to provide significant aid to wounded American veterans living in the communities near our hotels. Instead of taking a one-size-fits-all approach to giving, we work closely with each veteran and his or her family to determine their greatest need and how we can meet it in a lasting, meaningful way. 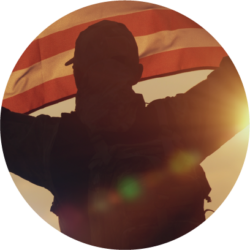 All of our veteran recipients are selected by the Sotherly Foundation Board of Directors with aid from qualified military and nonprofit groups like the United States Marine Corps Wounded Warrior Regiment. We work with the general public as well as the staff of our hotels around the Southeast to raise funds each year. Click here to make a donation to the Sotherly Foundation today. The Sotherly Foundation gave us the opportunity to be like a family and gave me the chance to be a dad and a husband. 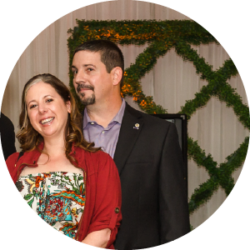 Seeing how much the Sotherly Foundation cares shows how committed they are to making a difference in the lives of veterans. The Sotherly Foundation didn't just give us something. They are family to us. The Sotherly Foundation didn't come in with anything specific. Instead, they wanted to help in the way that could provide us with the best life possible. 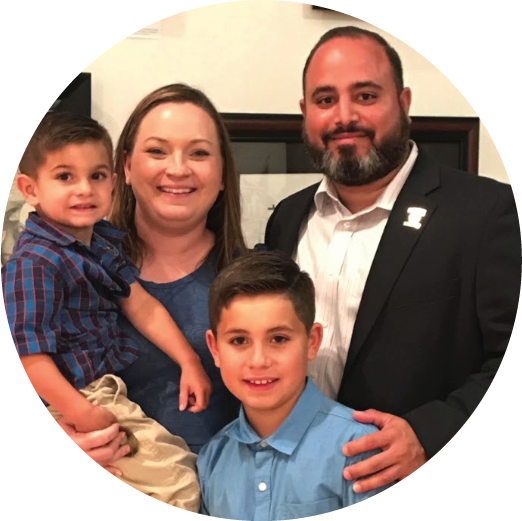 The veteran families we work with are the lifeblood of our organization and the inspiration for all we do. 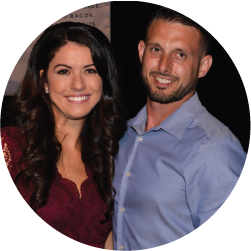 Get to know a few of the men and women the Sotherly Foundation has had the privilege of serving by clicking on their photos below. The Sotherly Foundation is the nonprofit arm of Sotherly Hotels. For more information on Sotherly Hotels, visit sotherlyhotels.com.